Two-Rock, from California, are a boutique amplifier company producing expensive (and very expensive!) high-performance amplifiers. 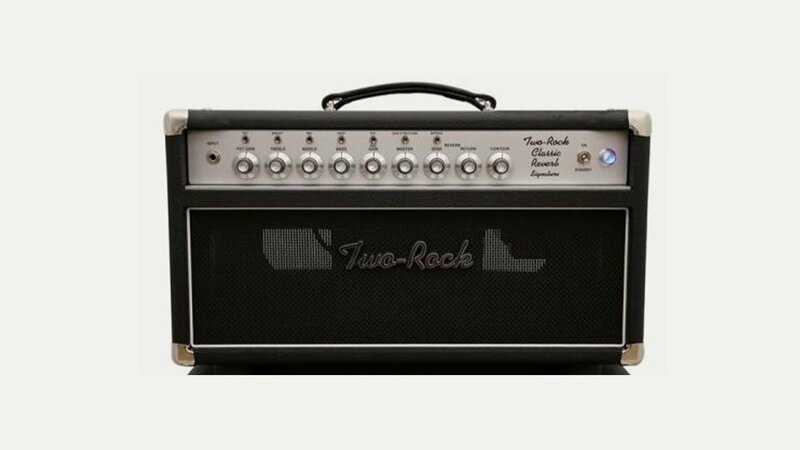 Established in 1999 by Bill Krinard and Joe Mloganoski, Two-Rock make amps from small studio sized combos up to full blown 100 watt heads. They have ranges like the Custom Reverb and Classic Reverb which represent the pinnacle of modern guitar technology yet still retain all the vibe and character of a vintage amplifier. In November 2010 Two-Rock was acquired by Premier Builders Guild, a boutique guitar and amplifier company comprised of elite master builders supported by proven management, marketing and dealer service teams. Two-Rock amps will continue to be hand built at their California workshop.